The chain's new clothing and accessories line is surprisingly wearable. 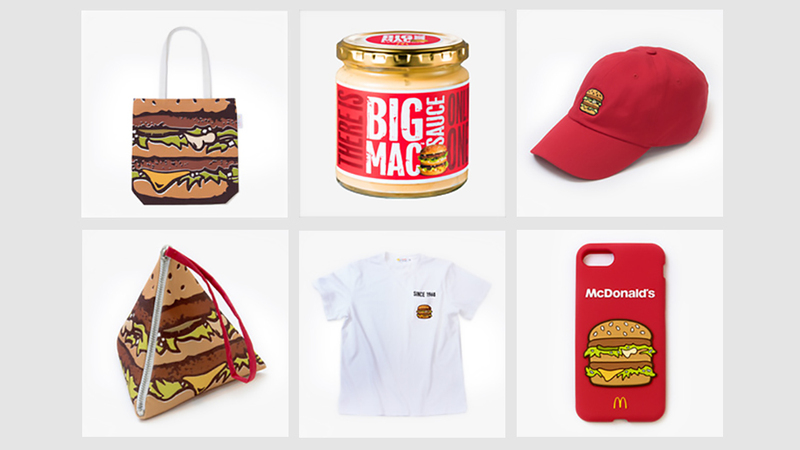 Burger lovers and fast food fanatics will be excited about this fashion news: McDonald's has released an official line Big Mac merch – crisp white t-shirts printed with a tiny burger and 1968 (the date of the fast food chain’s inception), a burger print tote and clutch, fire engine (or french fry box?) red iPhone covers, and an adorable red baseball cap emblazoned with the classic double-decker burger. To create the surprisingly fashionable clothes, McDonald’s teamed up with Japanese clothing brand Beams. The items are understated and minimalist – no flashy McDonald’s logos splashed across any of these pieces. The only item that says McDonald’s on it is the iPhone case, which displays the name in clean white font on the back. The pieces aren’t yet available in the U.S.; for now McDonald’s has only put the collection up for sale on Japan's online mega retailer Rakuten, which does, fortunately, ship internationally. Each item is selling for 3,900 yen – about $35. But there are only 300 pieces of each item in the collection available, so you burger lovers out there better jump on this offer while you still can. There’s another little treat listed on the site along the with the clothing line: jars of Mcdonald’s legendary Big Mac sauce, going for 1,900 yen, or $17.10, each. 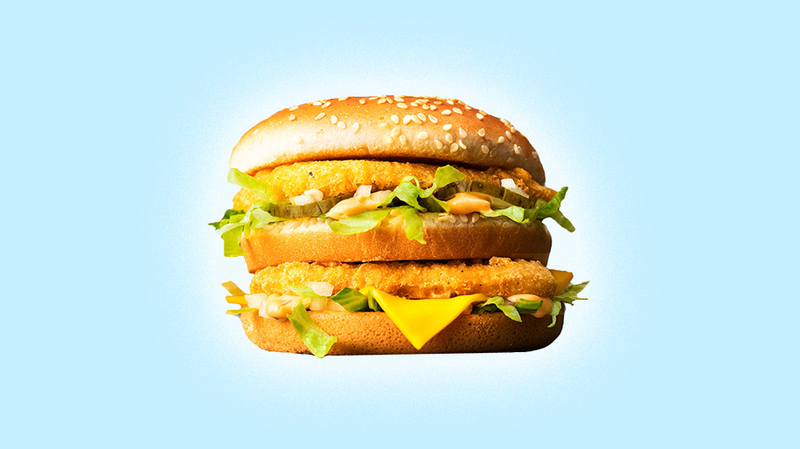 Grab one for yourself, that way you can recreate that familiar, comforting Big Mac flavor in all your meals at home (not that cruising through the McDonald’s drive-thru to pick up an original Big Mac takes that much effort or cash). Need another reason to love this collection? All proceeds from the sale of the clothing items goes straight to McDonald’s charity of choice, the Ronald McDonald House. Fashion for a cause that also shows off your affinity for burgers? There’s nothing not to love.